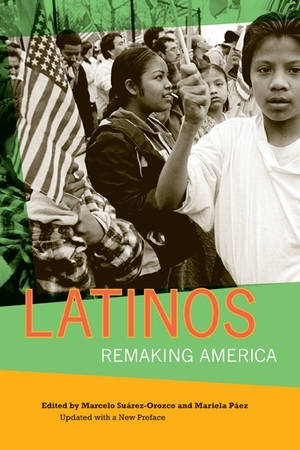 Sociology of Immigration Race & Class Latina/o Immigration to the U.S.
Latinos are the fastest-growing ethnic group in the United States and will comprise a quarter of the country's population by mid-century. This landmark book is the most definitive and comprehensive snapshot available of this trend. A new preface includes the most recent data on a variety of indicators of the changing Latino landscape in the United States. Marcelo Suárez-Orozco is Courtney Sale Ross University Professor at New York University. Mariela Páez is Assistant Professor of Education at Boston College.